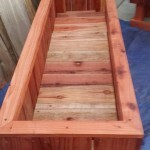 This entry was posted in custom, delivery, herb, planters, raised bed, redwood, Uncategorized, vegetable on February 26, 2015 by Robert Curtis. 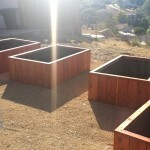 San Pedro elevated redwood planters, the last of 2014 came out really pretty. 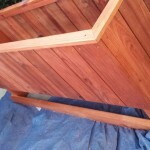 Made of all heart redwood exterior. 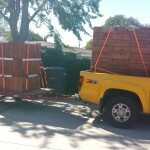 Very heavy duty. 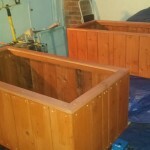 The customers were very pleased! 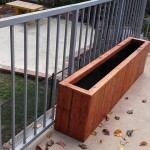 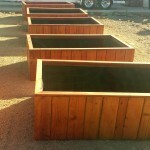 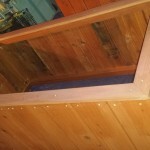 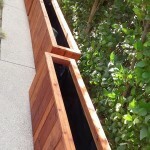 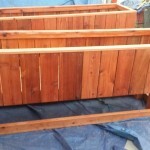 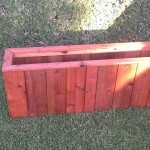 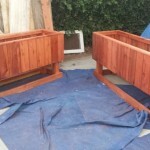 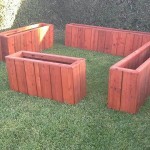 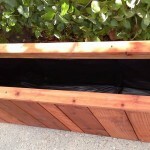 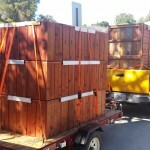 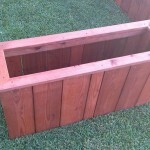 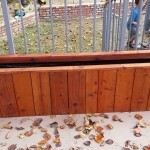 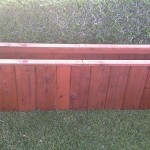 Here are some start to finish pictures of the custom elevated redwood planter boxes. 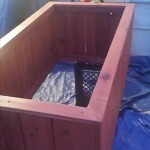 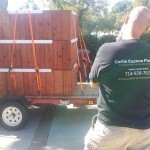 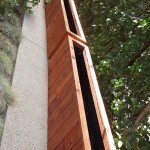 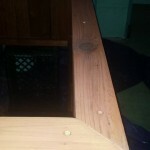 This entry was posted in custom, delivery, elevated, herb, planters, raised bed, redwood, Uncategorized, vegetable on February 25, 2015 by Robert Curtis. 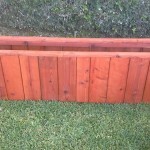 This year is going great so far. 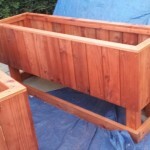 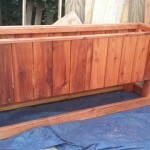 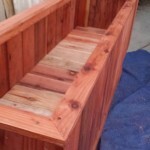 Quoting daily, building lots of custom redwood garden planters and raised beds. 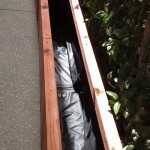 This entry was posted in custom, elevated, herb, planters, raised bed, redwood, vegetable on February 25, 2015 by Robert Curtis.